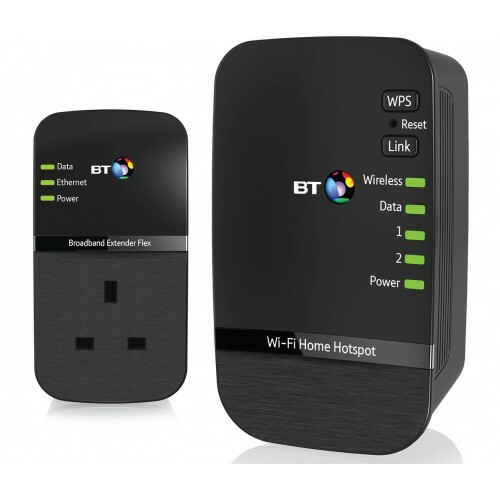 The BT Wi-Fi Home Hotspot 500 is a complete kit providing everything you need to extend the coverage of your wireless home or office broadband network. With one of the components connected to your broadband router, you can connect the access point to any electrical outlet in the same home to expand your network. 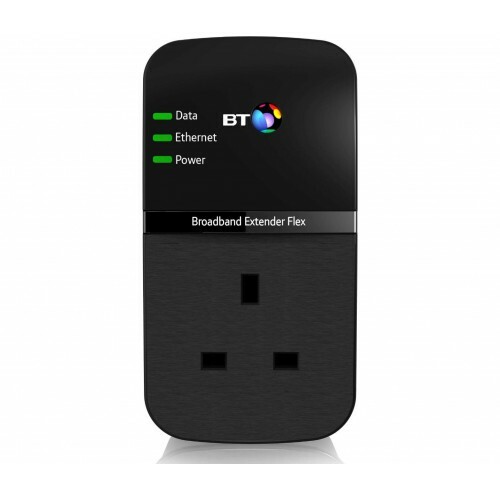 Both of the broadband extender components communicate with each other using the electrical powerlines in your home. Requiring no additional components or software installation, the BT Wi-Fi Home Hotspot 500 kit takes only moments to set up. It is also compatible with other technologies including all other powerline adapters. 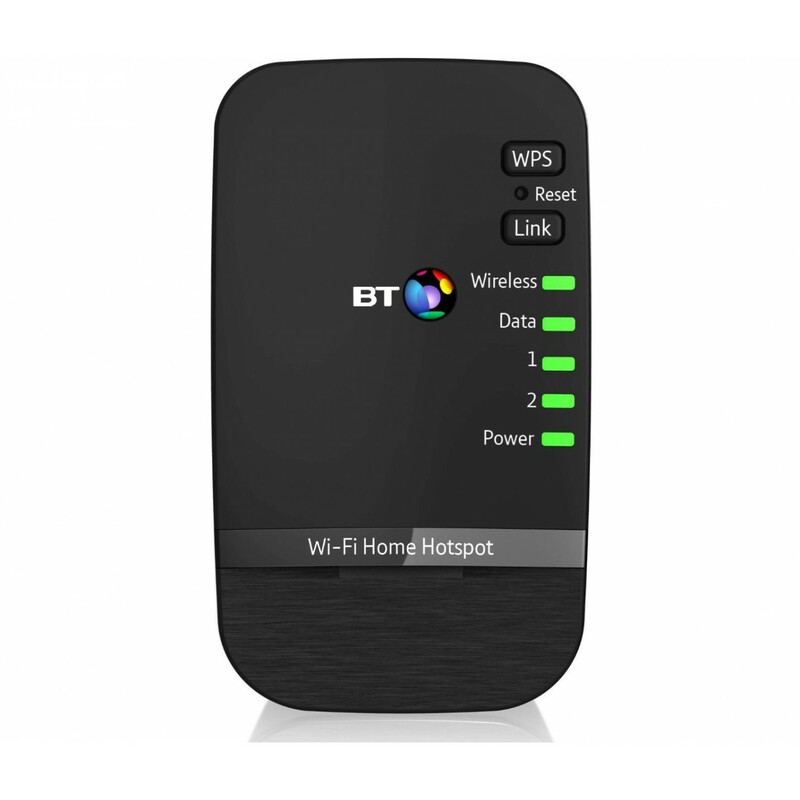 Providing both wireless and wired broadband from the access point, the BT Wi-Fi Home Hotspot 500 presents a simple and reliable way to expand your network to overcome Wi-Fi signal issues.